Success is all about hardwork, perseverance, learning, studying & most of all, Love of what you are doing. A client came up to the iMOBDEV door with a huge concept of service providing mobile app. The app works with two sides; one for the customers and another for service providers. “On demand services mobile app” allows people to request for different services in a most secured and non-pervasive way and at a requested date/time. This app matches your service needs and connects you with the people locally. You can choose to get service quotes from people you already know or let the app do the best matchmaking for you. An “On demand services Mobile App” is providing a quick solution for the various problem faced by people in daily routine. The app works at two front-end means customer and service provider. This project has the complex scenario to handle all the flow. An “On demand services mobile app” is one of the projects here, in which we handled both Customer/Provider account in the same application. The design structure of the app logic, payment flow to maintain the balance of service provider, transaction history, and so many things are tough to set for both on the front with the same platform. The challenging functionalities include with Request, Quote and Accept Tracking and Payment. The team executed these functionalities smoothly with the help of the client.Undoubtedly, iMOBDEV has achieved the success by completing the first milestone of the “On demand services mobile app” first version. For this success, iMOBDEV, a leading web & Mobile App Development Company had celebrated the moment with Directors Mr. Jignesh Brahmkhatri and Mr. Deepak Patel along with Project Manager Mr. Mritunjay Singh and the entire team. 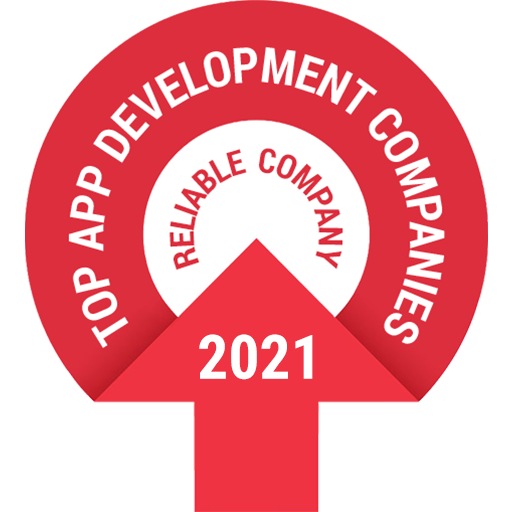 Thanks to all who contributed their outstanding efforts in developing the app and now the team moved on with the passion for the next milestone to achieve.